Unique! North Wilmington's only outdoor early morning swim. Please download and send/bring in registration form below to join this program, exclusive to Green Acres Pool. Master swimmers and anyone who wants to get in great condition, come swim laps before work. You will enjoy over an hour of focused, fresh-air workouts seven days a week and meet other motivated people. See registration form for rules. Qualifying GARA Members swim free. 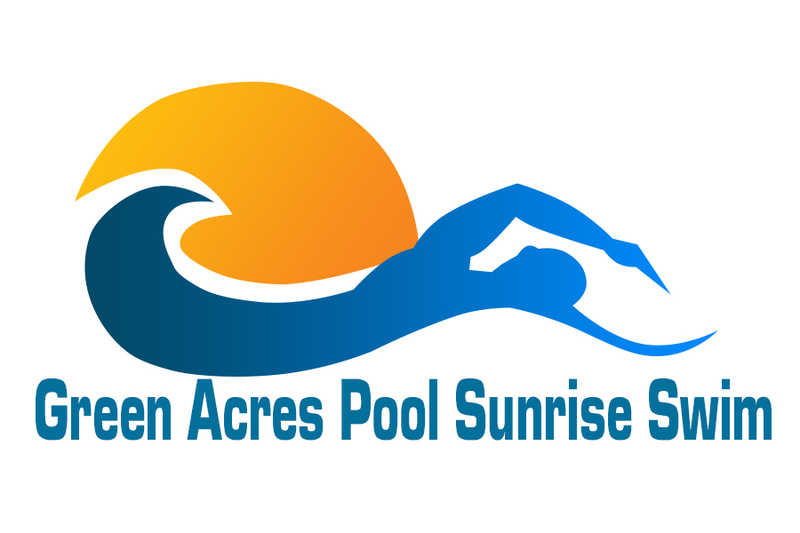 Non-Members pay $135 for the season to swim during Sunrise Swim hours. Spread the word to enough people and we can expand the hours.